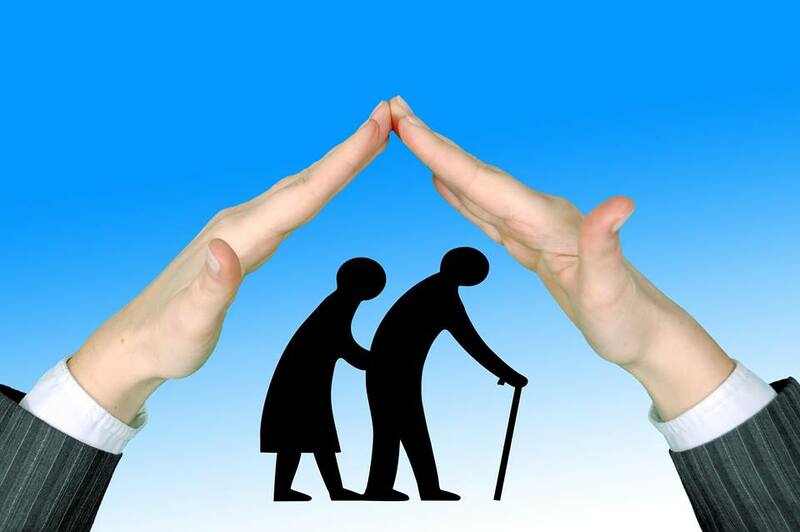 Aged Care Facilities are considered a safe haven for the elderly. Many elders feel safer and secure being in a facility surrounded by caring people who looks after them than being alone in their own homes with no one to depend on. Whether they are suffering from a condition or is simply unable to care for themselves any longer, residential care facilities provide a place that they can call home and a family in the form of care staff with a big heart ready to embrace them no matter who they are and what their conditions are. Connection comes naturally beaming from a real desire to help. Putting up an aged care facilities or nursing homes is a lot of work. One has to be sure that a facility is able to meet the resident’s health goal taking into consideration their specific needs and cultural background. Looking after older people can be quite challenging and a facility must provide an environment conducive for the development of their well-being. It also takes an extra dose of patience and understanding from the side of the care team in order to build a harmonious relationship with them. 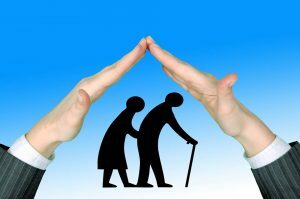 Aside from providing a roof over their heads, aged care facilities must ensure every part of the facility are easily accessible to the residents. The design and the space of each room or area must cater to the resident’s needs and must provide comfort at all times. Aged care facilities normally have a common space where residents can mingle and interact with each other. Nursing homes also provide recreational activities to keep its residents physically and mentally active, letting them have fun as they enjoy their stay. Most have open areas or gardens where resident are allowed to roam around to get a breath of fresh air and sunshine. Equally important in having a good and well planned facility is having care staff that provides the highest level of care and who truly cares. In saying so, care staff should also be capable of giving their residents and colleagues the highest level of respect while fulfilling their duties. Saying that, being equipped with the knowledge, skills, and qualification is an understatement as they must first know how to consider resident’s well being. They must be able to relate to them not just on clinical level but also on a personal level. Carers’ Compassion and empathy must be exuded to maximize the kind of support they offer. We would all agree that more time must be devoted in taking care of our older people and this is the main idea that inspires Geras to introduce the cloud-based software that aids in managing resident care facilities, ensuring that all residents’ medical records and personal information are intact and are easily available to the care team. With Geras, you will need less time to spend on documentation and hundreds of required paperwork hence having more time for resident interaction and care as usual. Resident’s data are uploaded and updated onto a computer system or a tablet and can be reviewed real-time by any authorized staff whenever needed. Should you wish to learn more about Geras and what it can do for your facility, get in touch with us today!